On February 11, 2016, Illinois Congressman Rodney Davis introduced an innovative Micro Drone amendment to the AIRR Act, which is the latest FAA Reauthorization Act. 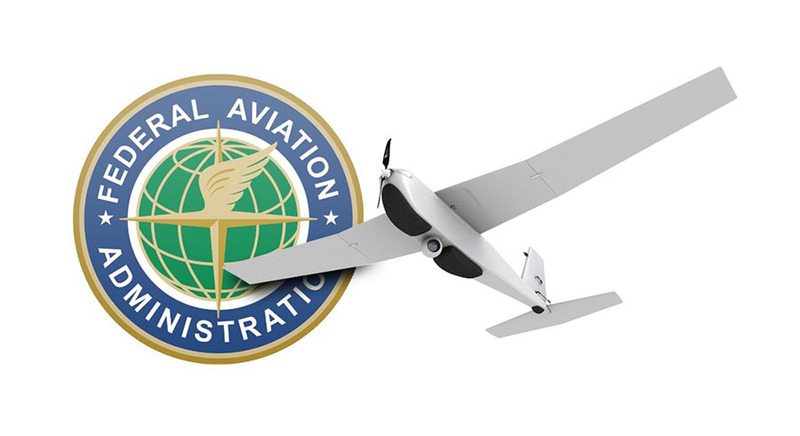 The amendment creates a new “Micro UAS Classification” of unmanned aircraft systems, and would permit non-hobbyists to operate the smallest and the safest drones under regulations that are safety-oriented, but contain simplified and streamlined requirements and restrictions. The House Transportation & Infrastructure Committee voted to accept the Micro Drone amendment and approved the entire AIRR Act, as amended. MoVI FW 5.0 opens up entirely new possibilities for cinematic storytelling. Features include HiPer, which improves stabilization up to 50%, opening up opportunities to use longer focal lengths without sacrificing stability. An all-new Timelapse Mode allows for completely programmable camera moves that align with an intervalometer. Target Mode, an overhauled set of mobile apps and a whole slew of improvements across the platform round out our latest firmware update. You'll think you've downloaded a brand new MoVI. 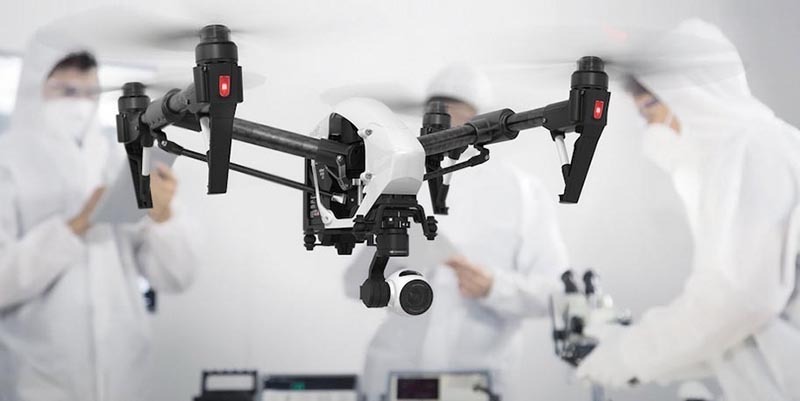 A major drone manufacturer, as of yet unidentified, has signed a deal with Intelligent Energy, one of the world’s leading providers of efficient and clean hydrogen fuel cell power systems.